Browse courses in 20 subject areas. For product help and questions, visit our Student Help Center. 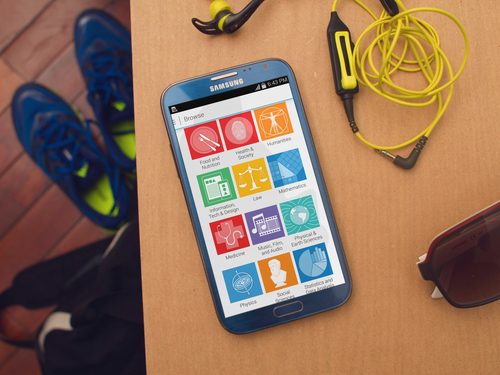 We’re delighted to announce the launch of the Coursera App for Android. Now millions of Coursera students around the world can learn on-the-go—anytime, anywhere! This free app, along with the Coursera apps for iPhone and iPad, offers quick and easy access to over 600 courses, across 12 different languages, from 108 top universities and educational institutions worldwide. *While you can take quizzes in-app for all open courses, students earning their Verified Certificate must visit the Coursera.org website to confirm their identity in taking quizzes and completing assignments, which are required to earn your Verified Certificate. Participating in forum discussions, peer assessment assignments and accessing supplemental reading materials are only available on the Coursera.org website for all courses at this time. Courses to pursue your passions, advance your career or simply explore a curiosity—from algorithms to Warhol—are convenient and free with Coursera. Stay tuned for updates as we continue to enhance your online education experience. P.S. 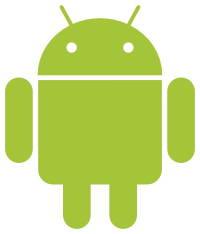 A big thank you to our awesome Android Beta Testers! P.P.S. This is not an April Fool’s Joke!